Thrilled to wake up to this review of my Dorian Gray update, A FACE WITHOUT A HEART, from Boy Meets Boy Reviews. "Overall I think this was a great story. It’s on the grey side of dark *wink* and enjoyable in an atypical way. Mr Reed always gets me with the interpersonal relationships and the creepy descriptives. Wonderful showing as always." Read the whole 4-star review here. Real Men. True Love. 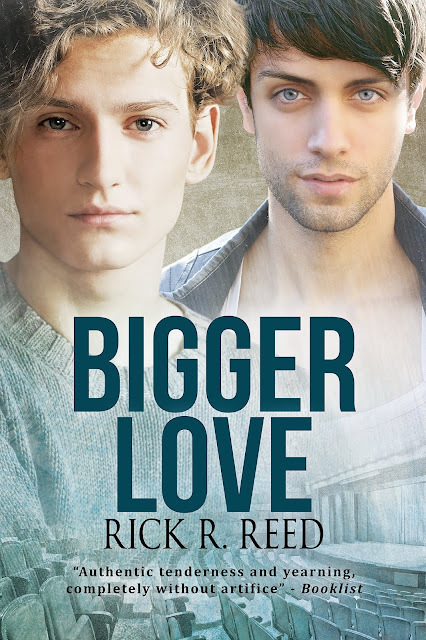 Rick R. Reed draws inspiration from the lives of gay men to craft stories that quicken the heartbeat, engage emotions, and keep the pages turning. Although he dabbles in horror, dark suspense, and comedy, his attention always returns to the power of love. He’s the award-winning and bestselling author of more than fifty works of published fiction and is forever at work on yet another book. Lambda Literary has called him: “A writer that doesn’t disappoint…” You can find him at www.rickrreed.com or www.rickrreedreality.blogspot.com. Rick lives in Palm Springs, CA with his beloved husband and their fierce Chihuahua/Shiba Inu mix. I draw inspiration from the lives of gay men to craft stories that quicken the heartbeat, engage emotions, and keep the pages turning. Although I dabble in horror, dark suspense, and comedy, my attention always returns to the power of love. I'm addicted to books--I've written and had published more than 35 novels and counting, some of which have won awards and made it to the top of the Amazon bestseller charts. I'm forever at work on yet another book. 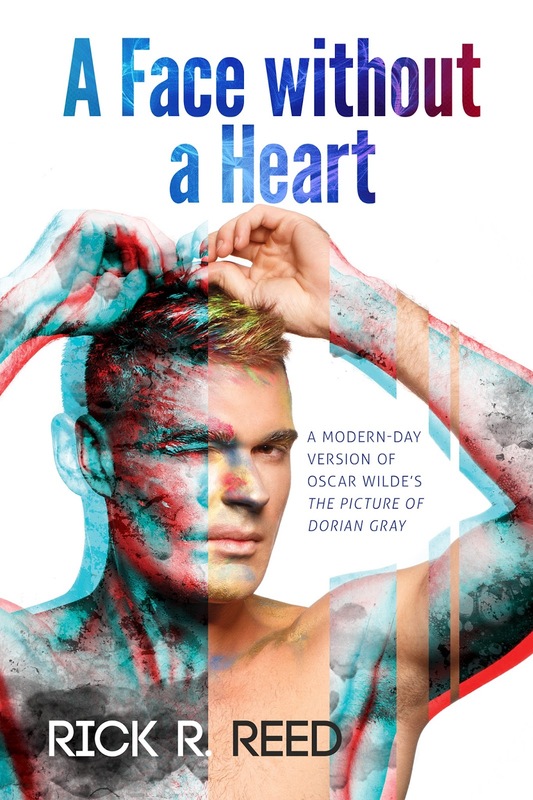 Lambda Literary called me: "A writer that doesn't disappoint…" I live in Palm Springs, CA with my beloved husband who tries, mostly successfully, to keep me out of trouble. When I'm not writing, I'm cooking, reading, running, or traveling. Visit (and please follow) my Amazon author page to see all the books I have waiting for you to dive into! My Gay Horror Collection, UNHINGED, is OUT NOW!